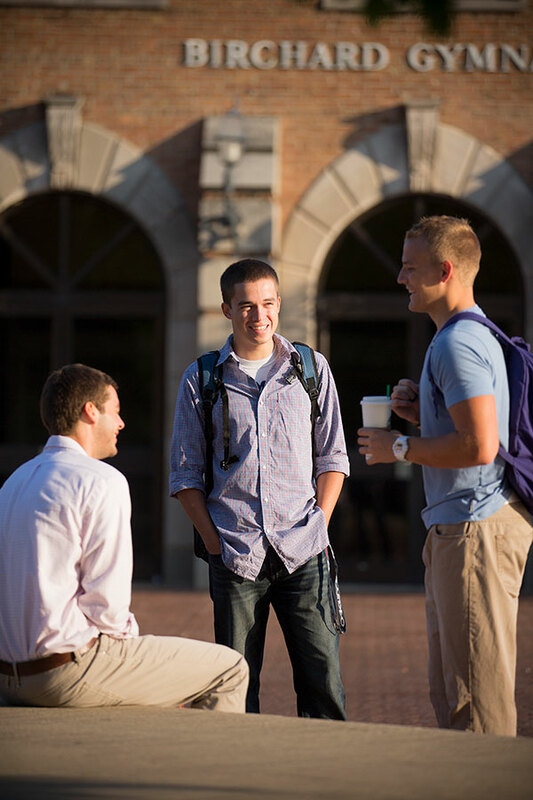 Olivet Nazarene University takes pride in building community among its students. We believe the best way for students to feel like they belong here is by connecting with other students in their class — before school even starts! Click Here! To join ONU's Facebook group - Class of 2023. To fill out your roommate form Click Here!